Bring your home or business up to date with our contemporary collection of products. Retrotouch offers three unique ranges. Each provides its own brand of quality, style, and functionality. With a range of award winning fittings, Retrotouch are one of the leading providers of sockets and light switches in the UK. We believe your home or work environment deserves quality right down the finest detail. With no unsightly defects or exposed components, the Retrotouch collection brings perfection to your decor. 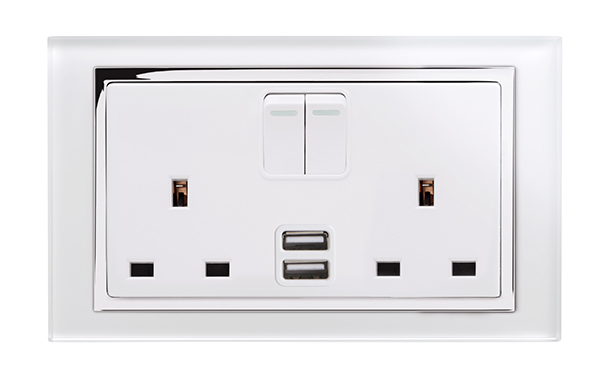 Whether plug sockets, switches or one of our many other products, our range is designed to look and feel great.